Find your inner dragon on this week-long car-free adventure. 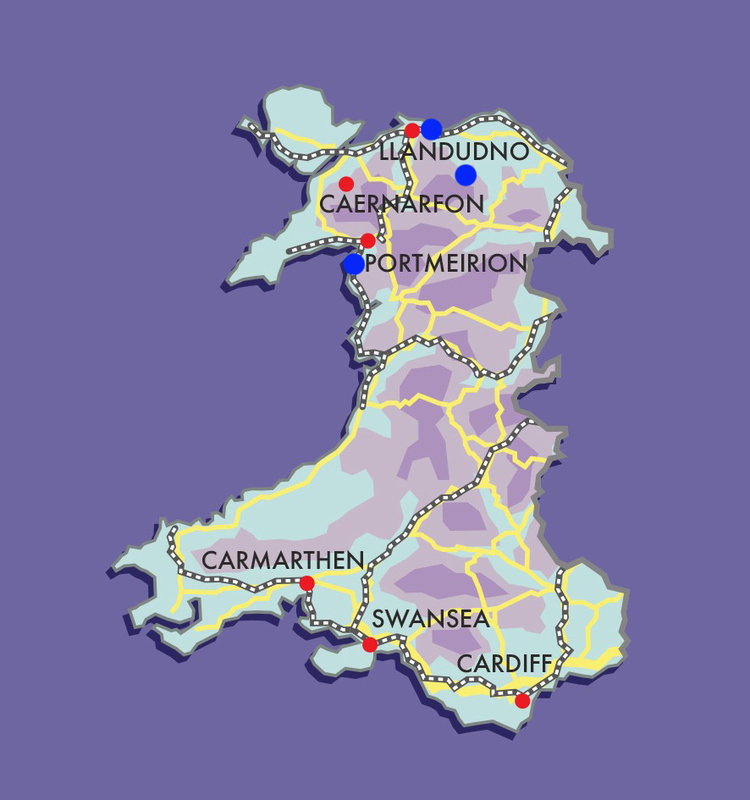 Enter Wales via your chosen route to the classic Victorian seaside resort of Llandudno and medieval fortress of Conwy. 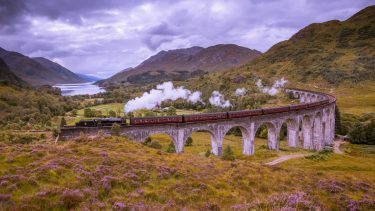 Travel inland by rail and private transfer to Snowdonia and its slate-covered mountains. Then head west to the Afon Dwyryd estuary for three nights at the fairy-tale village of Portmeirion, gateway to the Welsh Highland Railway and imposing Caernarfon Castle. upgrade to a village suite for your unforgettable stay at Portmeirion? 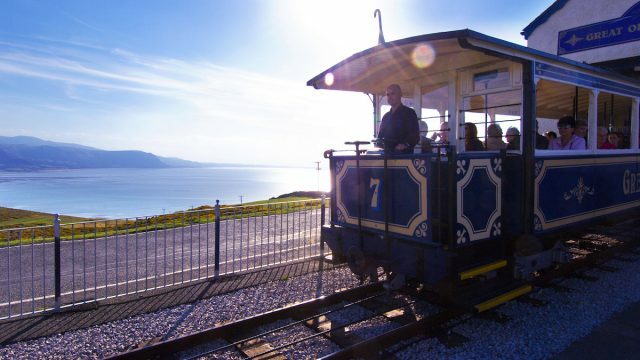 We’re here to help you choose the easiest and most fun way to travel to Llandudno for your two-night stay here, perhaps by rail from Manchester, from wherever may be your starting point in the UK. 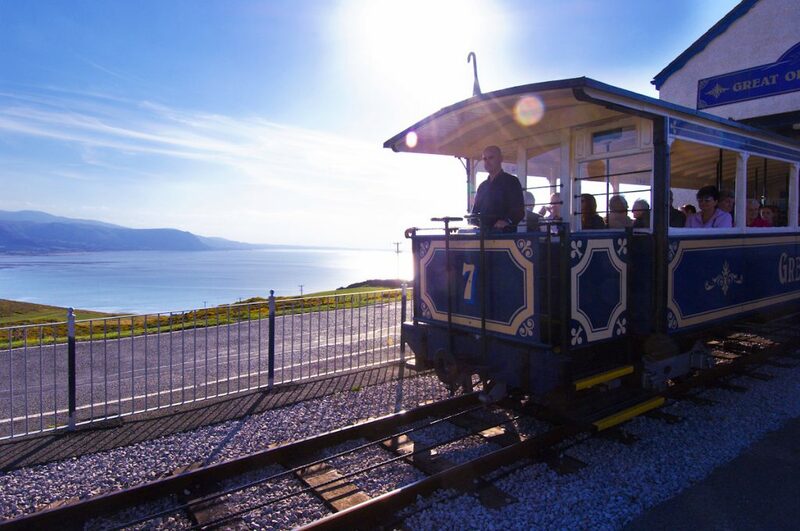 Upon arrival, drop your bags and enjoy a short stroll to the evocative station for the unique, Edwardian cable-drawn Great Orme Tramway. 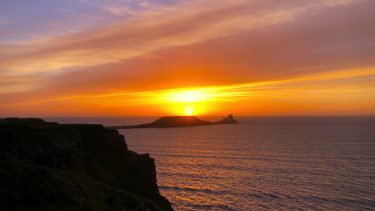 Travel on to the impressive limestone peninsula to discover its unique wildlife, great walking and views towards Blackpool and the Isle of Man. A classic seaside guest house, your accommodation in Llandudno is long-established, overseen by hosts with a distinct gift for welcoming guests and making them feel immediately at ease. Simple and spacious, elegantly furnished rooms offer a calm and relaxing haven encouraging a restful night, while breakfast features homemade bread and preserves, and the very best local ingredients. Don’t be surprised if you meet fellow guests who return here year after year. Architecturally little-changed since its Victorian heyday, Llandudno has an atmosphere immediately familiar to the British holidaymaker. Its impressive promenade curves along Llandudno Bay between the headlands of Little Orme and Great Orme amidst imposing, pastel-painted seafront architecture, with its classic period pier jutting out to sea. 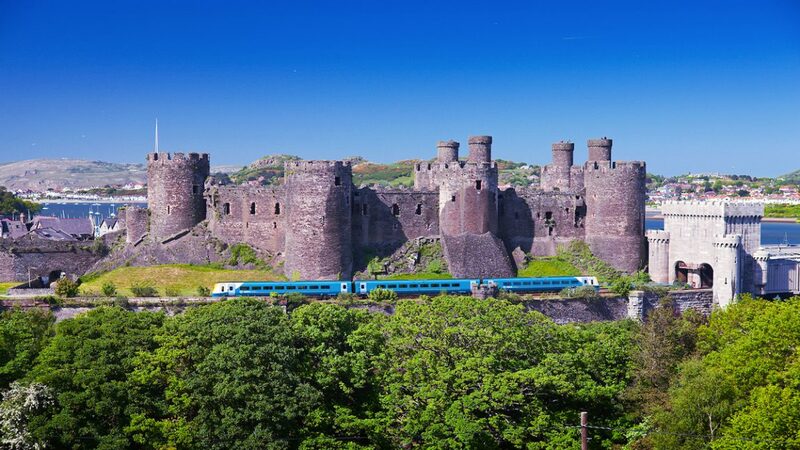 Around noon, take the 20-minute bus-ride from Llandudno to the medieval walled fortress of Conwy, whose intimidating castle and fortifications are some of the most impressive in Europe. 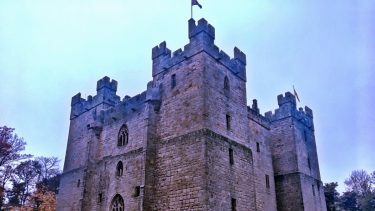 Here, you’ll be met by a friendly and informative local guide, who will take you on a walking tour of the castle and its battlements, and Conwy’s medieval town walls, helping bring this atmospheric location to life. Along the way you might like to enjoy an ale-tasting at an authentic 1920s hostelry, and to visit Plas Mawr, the beautifully preserved Elizabethan townhouse near the centre of this most appealing little town. 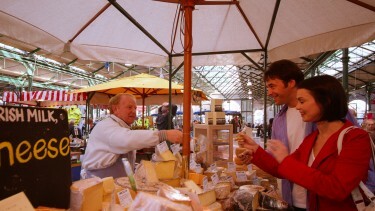 The tour can easily be tailor-made to your exact wishes. 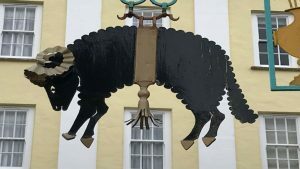 Just a short train-ride today to Llanrwst the once-bustling market town, renowned in the past for wool manufacturing, as well as a handy side-line in harp- and clock-making. 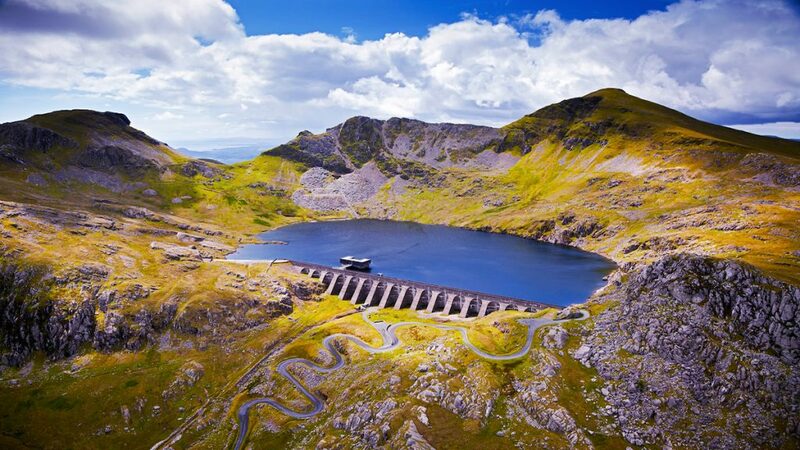 You’ll be met here by a friendly local driver-guide and taken on a four-hour tour of some epic Snowdonia scenery, with plenty of stops along the way for snaps and snacks. You’ll be dropped at your accommodation in unspoilt Betws-y-Coed, nestled in the dense woodland of Gwydyr Forest. This almost Alpine-feeling village is the gateway to Snowdonia National Park, whose world-class walking is popular with outdoor-lovers from far and wide. For such a small place, Betws-y-Coed is positively bursting with appealing places to eat and drink, and you needn’t be a professional thrill-seeker to make the most of the outdoor activity on offer all around. Just across the 15th-century Pont y Pair Bridge, set on a hillside overlooking the village, your accommodation in Betws-y-Coed is a guest house of rich quality. Having recently undergone extensive refurbishment under the expert eye of its proprietors, this Victorian limestone-built house has been brought right up-to-date, with modern decoration and fittings blending seamlessly with evocative period detail. Each of the eight ensuite rooms is named after a Snowdonia peak, while sumptuous breakfast is served in the impressive conservatory overlooking the River Llugwy. A wonderful place to stay. 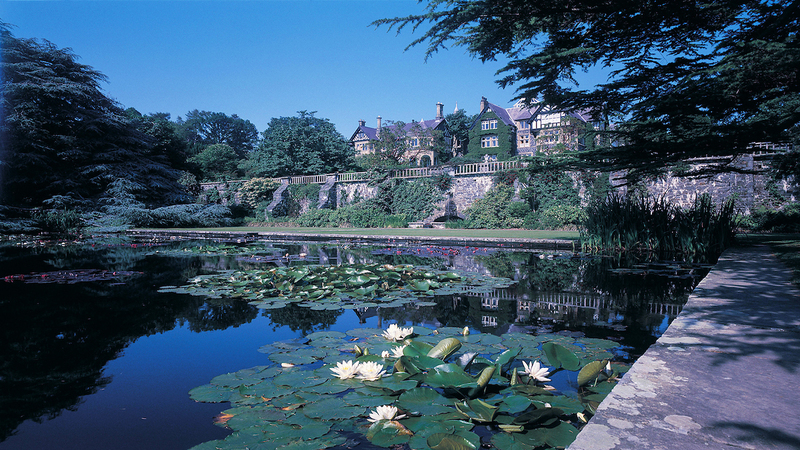 This morning you’ll be met at your accommodation by a local driver and transferred the short distance to Bodnant Garden. Considered one of the UK’s finest, since its founding in the late-19th century, Bodnant Garden was tended by five generations of the same family before being gifted to the National Trust. 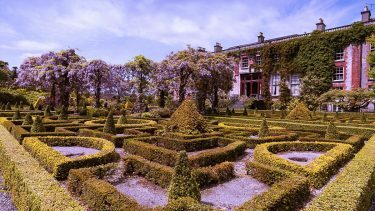 Today, its 80 acres contain every type of garden feature imaginable, from Italianate terraces to grand lawns, giant pergolas to hidden ponds and dells. You’ll also find a good café here, but we’d recommend packing a picnic to be taken amidst the gorgeous scenery here. At the end of your visit you’ll be transferred back to your accommodation in Betws-y-Coed to enjoy an afternoon’s stroll, perhaps enjoying a refreshment at a local hostelry before dinner. The first of two distinct holiday highlights today, as you’re collected from your accommodation and transferred to Betws-y-Coed station to catch the train to Blaenau Ffestiniog, centre of the Welsh slate-mining industry. Here, you’ll join the steam service to Porthmadog on the world’s oldest privately owned railway, travelling in Pullman-carriage comfort. The train traverses quite spectacular Snowdonia landscapes through atmospheric-sounding place names like Tanygrisiau, Dduallt and Tan y Bwlch before arrival at Porthmadog. 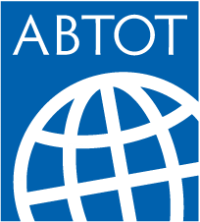 Here, you’ll be met by a driver from your hotel and transferred the short distance there. 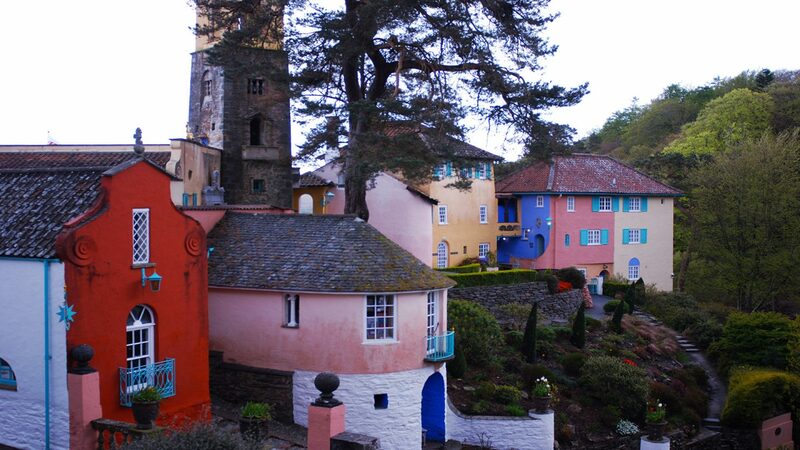 Little can prepare visitors for their first experience of Portmeirion, the ‘idea village’ dreamt up by architect and philanthropist Clough Williams-Ellis in the early 20th century. Pastel-painted ‘fantasy’ architecture, recalling cliff-side settlements of the Amalfi coast, are gathered around a striking piazza, all overlooking the gaping Afon Dwyryd estuary. Guests are free to roam the Gwyllt, the 70-acre subtropical forest surrounding the village, whose 16 miles of footpaths skirt a riot of wildflowers leading to temples and hidden lakes. Portmeirion is open to visitors during the day, while in the evening, only residents and hotel guests are invited to roam the atmospherically lit streets. A special treat at dusk. Built in 1926 as a focal-point of the village, your hotel in Portmeirion presents a relaxing haven, where it’s easy to imagine the beautiful people of the 1920s and 30s sipping cocktails on the terrace as they take the fresh Gwynedd air. Guest lounges feature imposing marble fireplaces, vast sofas, carefully chosen art and antiques, and many reclaimed architectural features. Attentive and friendly Welsh-speaking staff serve cocktails and light lunches during the day, while an appealing evening menu of locally sourced classics is taken in the arresting art-deco dining room. Each of the 14 ensuite bedrooms is simply and elegantly furnished, with many enjoying impressive views across the estuary. 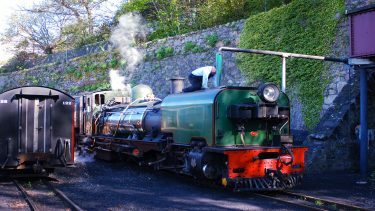 Take a complementary guided tour of the village and the ‘Land Train’ journey through the Gwyllt, or wander off getting lost amongst the woods and down to the beautiful coastline. Take lunch at the Number 6 Cafe and perhaps dinner on the terrace overlooking the estuary. Another holiday highlight today: staff from your hotel will transfer you the short distance to Porthmadog to catch the steam-drawn service to Caernarfon. Pullman carriages feature table service of a full food and beverage menu, and guests are invited try the classic observation carriage as the train steams through epic Welsh landscapes on the way to Caernarfon. Here, you’ll have time to visit the menacing castle and take a stroll around the town’s medieval streets before the return journey to Porthmadog. 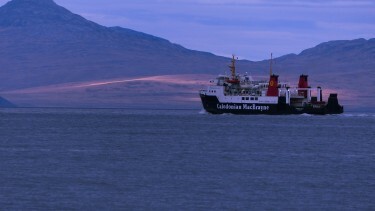 You’ll be met at Porthmadog and transferred back to your hotel for a last night in Portmeirion. Take your time over a fine breakfast this morning, before staff from the hotel transfer you to Porthmadog station to catch your train – we’ll help choose the best route to get you home. This multi-centre holiday includes stays in Llandudno, Betws-y-Coed and Portmeirion. 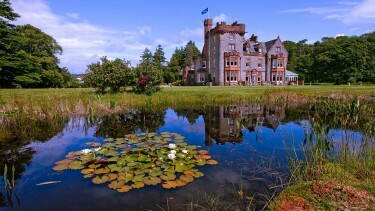 £1165 per person in March, April, October & November and £1210 per person from May to September. 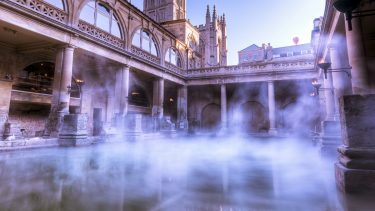 Prices based on two people sharing an ensuite room for seven nights on a bed and breakfast basis, with train travel and transfers within Wales included, as well as private guided driving tour from Llanrwst and private guided walking tour in Conwy. 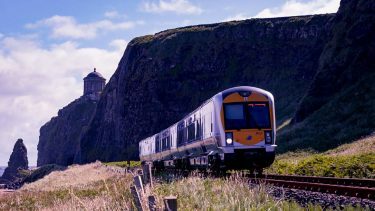 Tailor-made train travel to and from Wales can be facilitated.